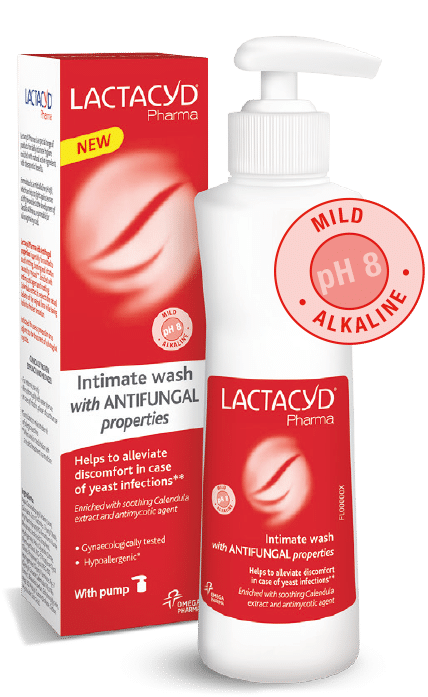 Intended exclusively for pharmacies, each one of our Lactacyd Pharma products has been expertly designed to complement the natural balance of your flora. Drawing on extensive clinical testing, we ensure that the products we offer are perfectly safe and completely suited to your intimate needs. 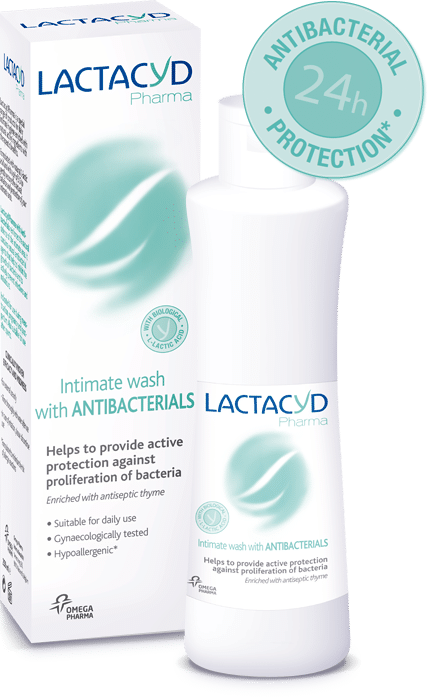 Lactacyd offers a complete high quality Retail range of intimate washes and wipes, tailored for everyday hygiene.